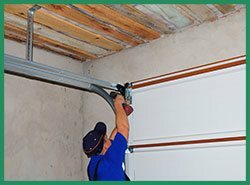 Quality Garage Door Service is a name to reckon with for installation, replacement, and repair of garage doors in Murray, UT area. 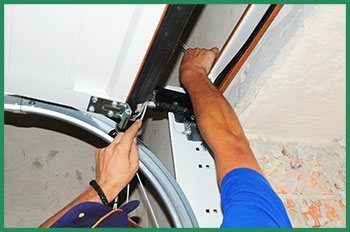 With over 10 years of experience in repairs and servicing garage door with its various components, we are the people to call for torsion or extension springs repair. We offer extensive services complete with spring restoration and replacement. We will also provide useful guidance for proper maintenance of doors springs.